Fifteen years after the federal Species at Risk Act was adopted as a key environmental protection strategy, the majority of listed species are not receiving basic protections afforded to them under the law, according to new research. This month marks the 11th nesting season of the Pacific Western painted turtle since it was designated an endangered species, yet it remains without the critical protections it is supposed to receive within a year of being listed. 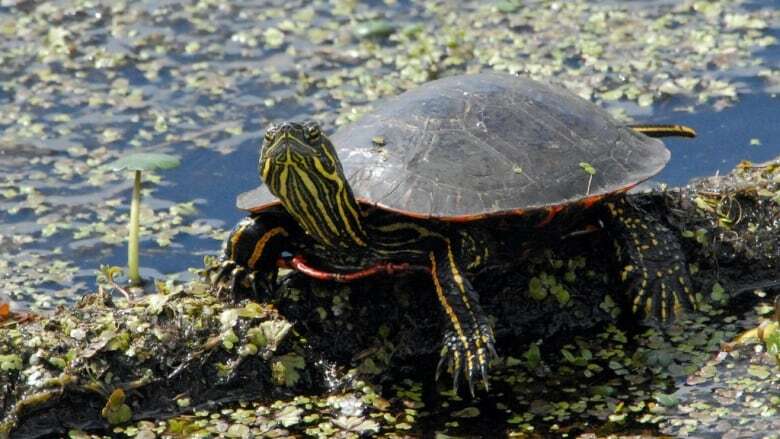 Fifteen years after Canada's Species at Risk Act was implemented, a new study shows the majority of listed species are in the same situation as painted turtles; waiting for legally mandated critical habitat designation. "We have a law on the books and we're not using it," University of British Columbia Okanagan biologist and associate professor Karen Hodges said. Hodges and an undergraduate student compiled a comprehensive review of all listed species at risk and found the majority of them were lacking important and mandatory habitat protections. Once a species has been listed as endangered under SARA, federal agencies have one year to develop a recovery strategy which is supposed to identify critical habitat to be protected. The act identifies habitat protection as "necessary to the survival or recovery" of species at risk. "If a species doesn't have a recovery strategy, we have no idea what part of the land or water we should be protecting," Hodges told Alya Ramadan, guest host of CBC's Radio West. But government data examined in the study shows that 63 per cent of threatened, endangered or extirpated species (wildlife species that no longer exist in the wild in Canada but exist elsewhere) have no designated critical habitat. Depending on where a species is found, one of three federal agencies is responsible for its protection: Fisheries and Oceans Canada, the Ministry of Environment and Climate Change or Parks Canada. According to Hodges, Fisheries and Oceans Canada lags behind its peer ministries in implementing the legally required protections for at risk marine plants and animals. In an emailed statement to CBC News, Fisheries and Oceans Canada said it is "actively working to address a backlog of required recovery documents and associated critical habitat protection orders." The ministry did not clarify why the backlog exists or what it is doing to fix it. It's not the first time the act has been called toothless or ineffective. In 2009, a five-year review of the law by four environmental groups gave it an overall failing grade, saying its shortcomings directly impacted species at risk. And as cities continue to encroach on wetlands, which are also threatened by climate change, B.C's only freshwater turtle remains without any federally or provincially protected habitat. If the past is any indicator, the turtle's best chance at seeing SARA protections enforced may be a legal challenge in the courts. 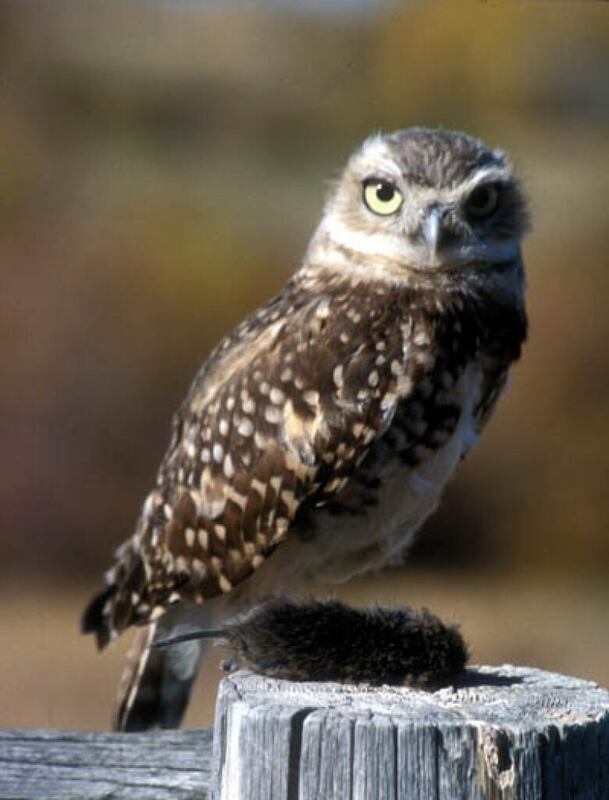 Two lawsuits successfully challenged agencies for failing to designate critical habitat. In those cases, ministries used "ministerial discretion" to omit habitat designations from some recovery strategies. In both cases, the courts found the ministry decisions unlawful, and clarified that under SARA, the agencies have a clear responsibility to identify and protect the habitat of species at risk. In 2014, the courts ruled that legislated protections must take place within statutory timelines and the fisheries ministry unlawfully failed to do so for four species. But it shouldn't take a legal challenge to see an existing law simply enforced, said Hodges. Political willpower, funding and more expertise are needed to deal with backlogs and lack of scientific knowledge, according to the UBCO researcher. "I would sure love to see more resources put toward this. We know how to do this work, so I think there's a genuine bottleneck of just needing more people on the ground to do it," said Hodges. "Then we can manage people better, and we can make decisions for human welfare and human jobs but know that we're not doing it at the expense of driving other species extinct." New protection for endangered West Coast whales cancelled by U.S.